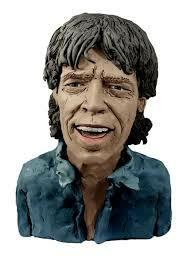 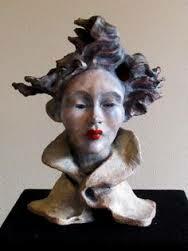 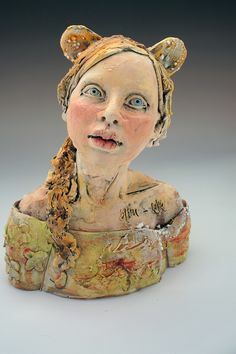 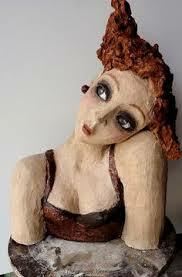 Create a clay bust that tells a story . 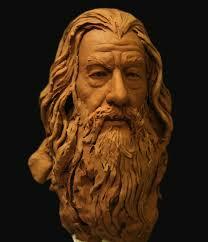 Your sculpture can be fictitious or real but must be based on human features as inspiration. 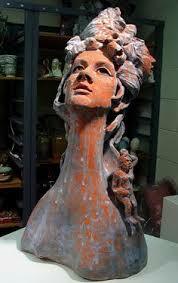 Students may combine animalistic or other features into their busts.